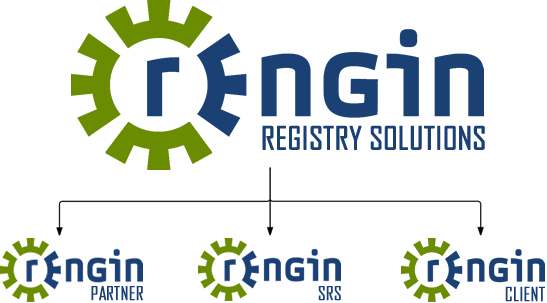 Registrar-in-a-Box is a comprehensive solution for companies wanting to become a domain name registrar. This product allows the Registry Operator to expand its sales and distribution channels by making it easier to onboard new registrars on the market and will only allow the Registrar to provision domain name spaces activated by the Registry Operator. RAR-in-a-box plugs seamlessly into DNS registry system as well as the Proxy Solution and provides a customizable interface for your clients to manage their domains. This includes various features such as reseller management and management information statistics to view your activity as well as generate reports. Want to know more about R-Box?